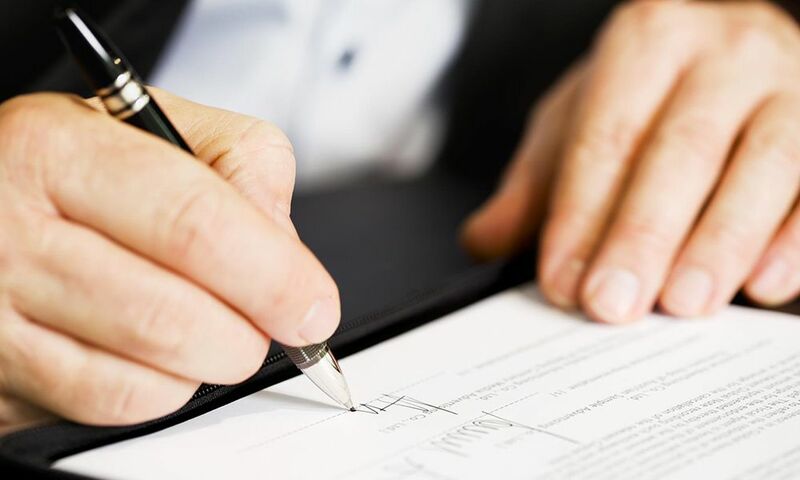 Once filed and approved by the state, the articles of incorporation legally create the corporation as a registered business entity within the state. Business owners occasionally need to get copies of their most important state-filed documents, such as Articles of Incorporation and amendments. Certified Copies are state-issued, exact copies of your original business documents. They're often accompanied by a title page bearing an official seal or the Secretary of State's signature, lending them additional proof of authenticity. Maybe you've lost the original copy of your document or it's been damaged. Maybe you just want to have a duplicate to keep with your internal company records. Having Certified Copies of your business documents on hand is also a crucial part of completing many business transactions.